AccessoryGeeks.com | LG K0 Screen Protector, [Tempered Glass] Ultimate Tempered Glass Impact-Resistant Protective Screen Protector | Free Shipping! 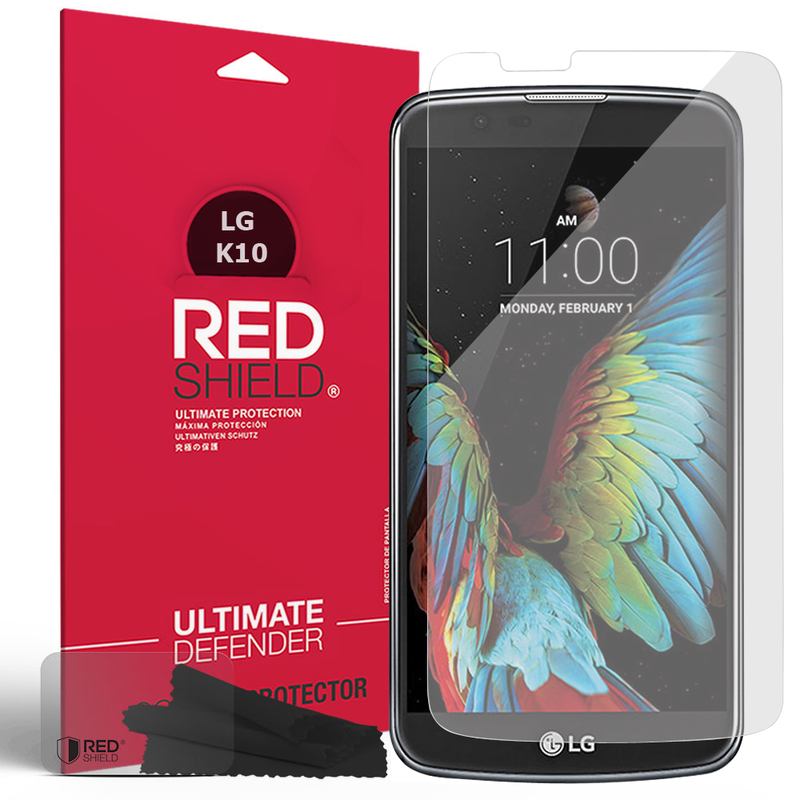 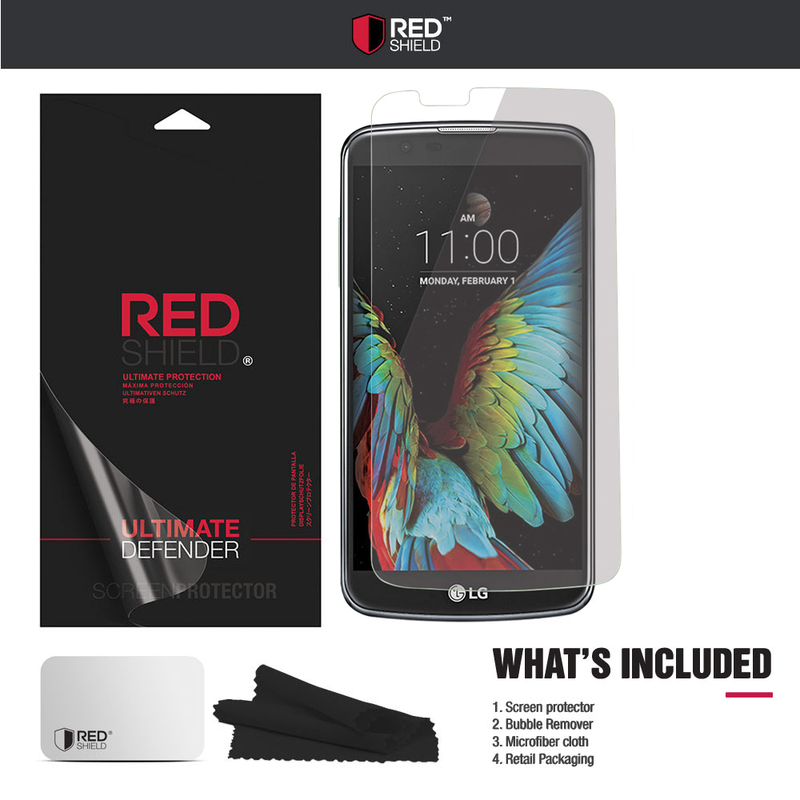 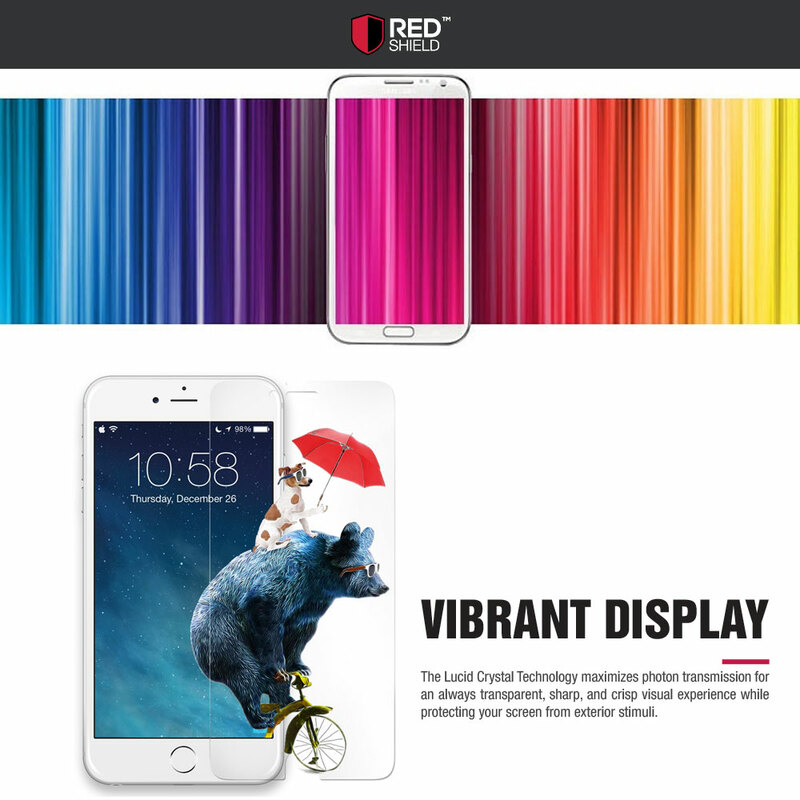 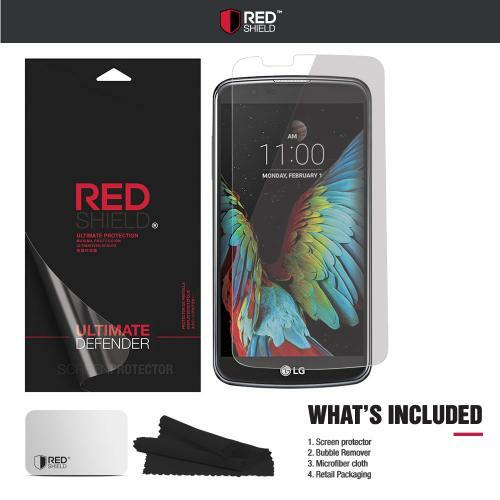 LG K0 Screen Protector, [Tempered Glass] Ultimate Tempered Glass Impact-Resistant Protective Screen Protector Along with high clarity, this offers the the most slim screen protector with scratch resistant properties to protect your device's screen from everyday wear-and-tear. 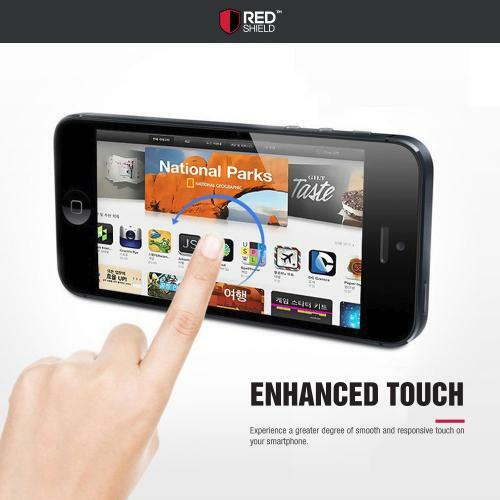 Silicone adhesive and a bubble-free make tempered glass easy to apply. 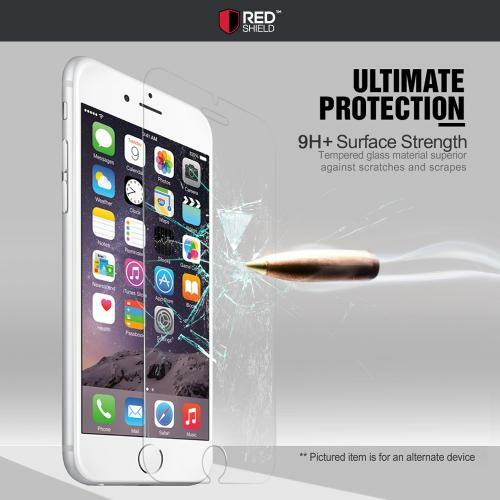 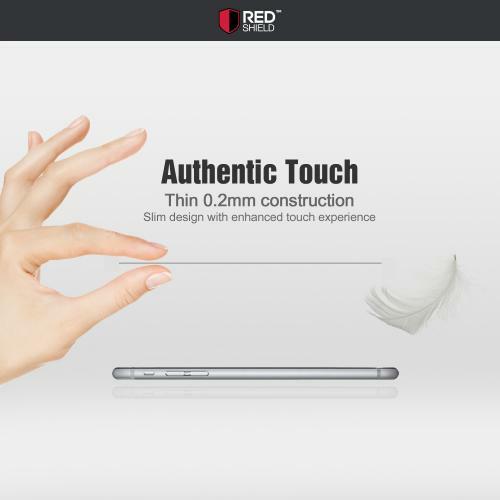 Along with high clarity, this offers the the most slim screen protector with scratch resistant properties to protect your device's screen from everyday wear-and-tear. 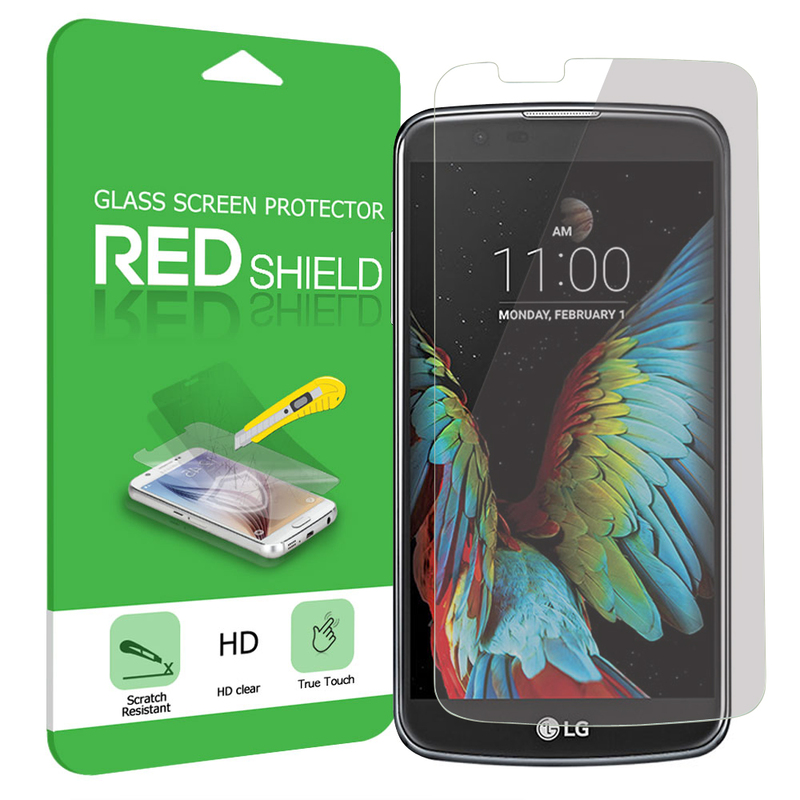 Silicone adhesive and a bubble-free make tempered glass easy to apply.